Cheshire Parc is conveniently located off of I-459 with easy access to shopping and dining. The Rossett has a large great room, spacious kitchen with stainless steel Samsung appliances. There's a covered porch right off the kitchen area which is perfect for mourning coffee or evening cocktails. Roomy mater bedroom, full bath with double vanities. Please come and see why so many have already fallen in love with and call Cheshire Parc home! 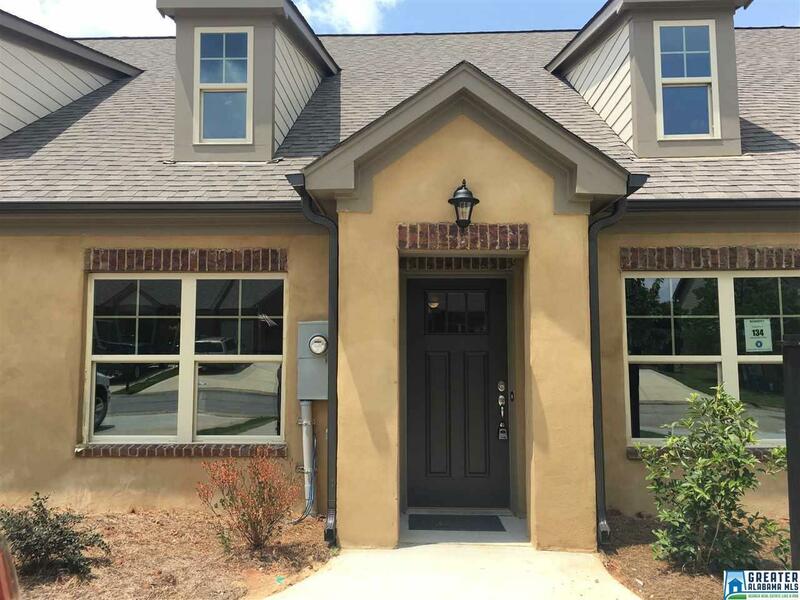 Listing provided courtesy of Newcastle Homes, Inc.. © 2019 Greater Alabama Multiple Listing Service, Inc.